In an effort to keep fewer people in immigration detention while upholding public safety and national security, the Canada Border Services Agency (CBSA) is rolling out a voice reporting system that uses biometric voiceprint technology as one of the new elements to its “Alternatives to Detention” program. 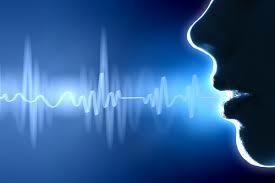 Other elements to the program include in-community tailored case management services and electronic monitoring. 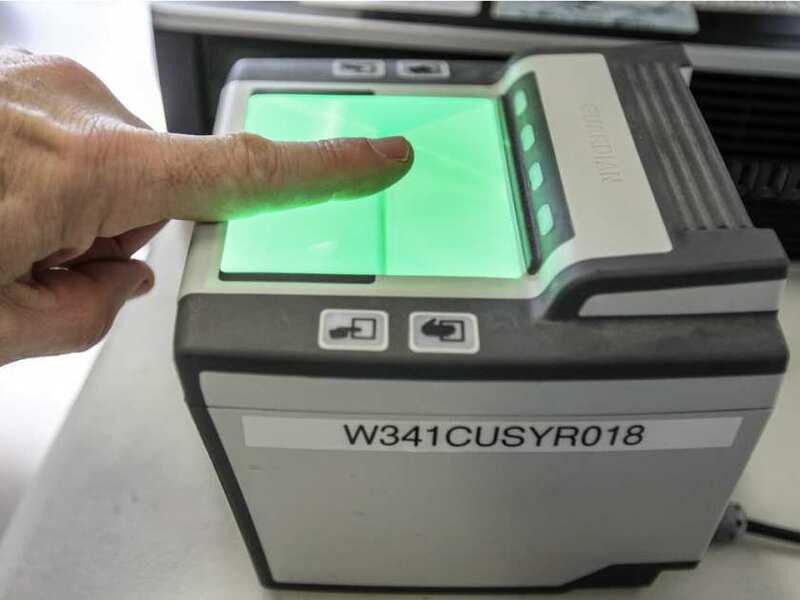 The voice reporting system will use biometric voiceprint technology to enable as many as 10,000 individuals to report to the CBSA at agreed upon intervals, using either cellphones or landlines. This option enhances compliance by provides more equitable treatment for people in remote locations or for those who would need to travel long distances to fulfill CBSA reporting requirements. 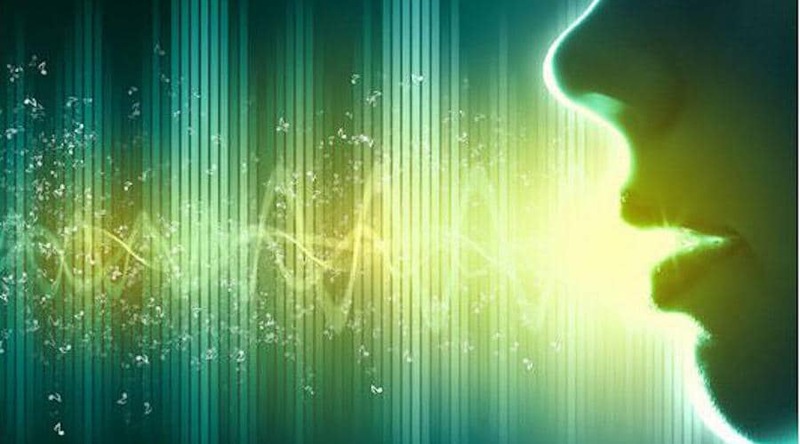 The voice reporting system includes dynamic features including on demand calling schedules and real time call-in features to increase the efficacy of the technology. “The introduction of an expanded Alternatives to Detention Program is a pillar of CBSA’s efforts to treat people within the immigration system with the utmost dignity and respect, while balancing the need for public safety,” explained Ralph Goodale, Minister of Public Safety and Emergency Preparedness. “UNHCR believes that there are effective ways to manage borders and guarantee security without resorting to the detention of people who are seeking safety in Canada, and Minister Goodale and Canada must be commended for taking a major step into this direction,” added Jean-Nicolas Beuze, UNHCR Representative in Canada. 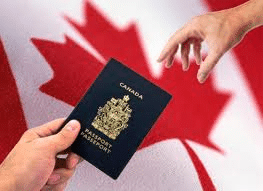 Last month details emerged about the expansion of a Canadian program for collecting biometric data from visiting foreign nationals.